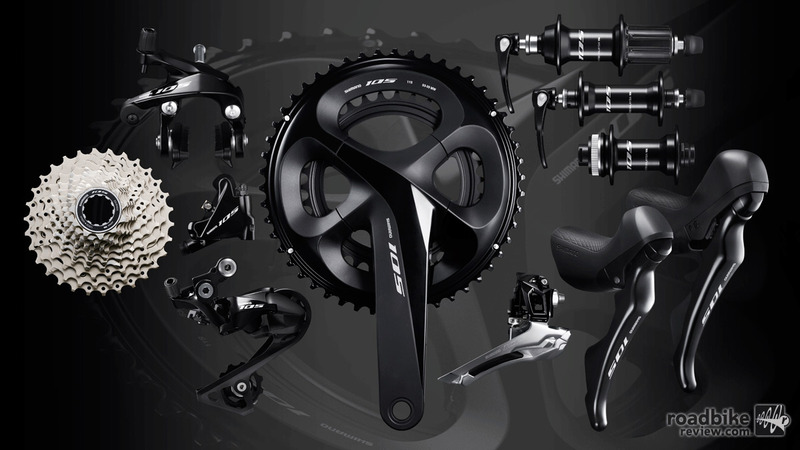 Employing the latest technology from Dura-Ace R9100 and Ultegra road components, Shimano‘s revamped 105 R7000 drivetrain is claimed to deliver added versatility and improved ride performance for a wide spectrum of budget conscious road cyclists. Featuring refined ergonomics, ST-R7000 shift levers match the slim look and feel of Ultegra R8000 and R8020, while the addition of the RD-R7000-GS derailleur and 11-34T cassette expand gear ranges. But the biggest news for Shimano 105 is the addition of hydraulic disc brakes with Shimano’s leading disc-specific features to the series lineup. New flat-mount BR- R7070 calipers are compatible with Ice Tech pads and SM-RT70 rotors (including a new 140mm size) to offer the most capable Shimano 105 group yet. 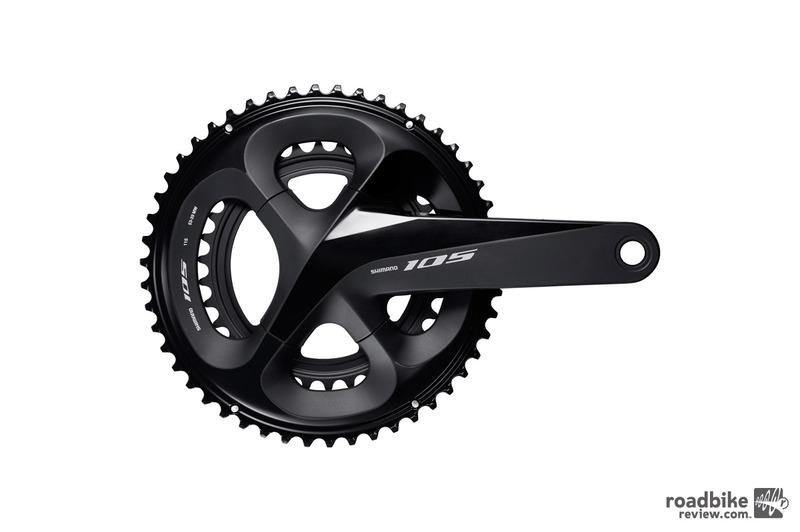 The R7000 cassette features an increased range of gearing combinations while the new 11-34T CS-HG700 cassette further expands gearing options for a wide variety of terrain. Designed to fit both MTB- and road-specific (with spacer) wheelsets, the 11-34T gear combination provides mixed terrain riders more wheelset options than ever before. 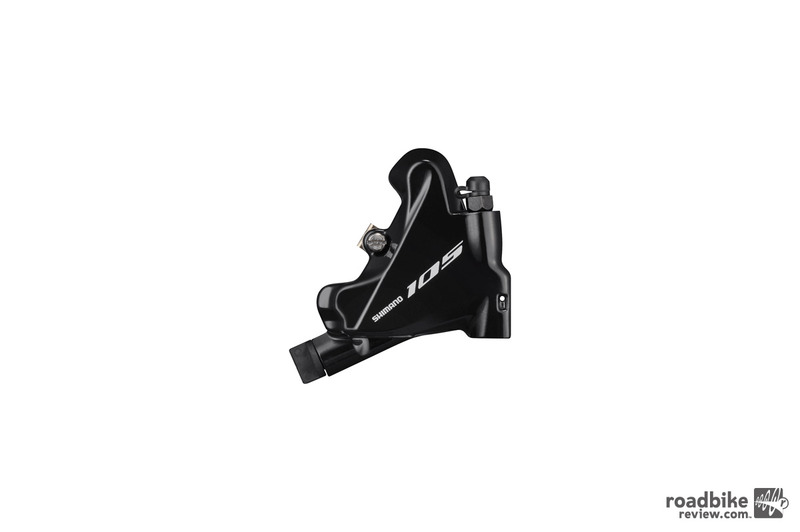 Utilizing Shimano’s lightweight and sleek flat mount design, the BR-R7070 Hydraulic Disc Brake Caliper features enhanced stopping power and aerodynamics for road applications. The new SM-RT70 rotor offers Ice Tech construction for excellent heat management for confident performance on long descents. Shimano’s legacy of industry-leading rim brake performance continues with the redesigned dual-pivot and direct mount models that feature new technologies and sleek designs, resulting in improved stopping power and efficiency with clearance for 28C tires. 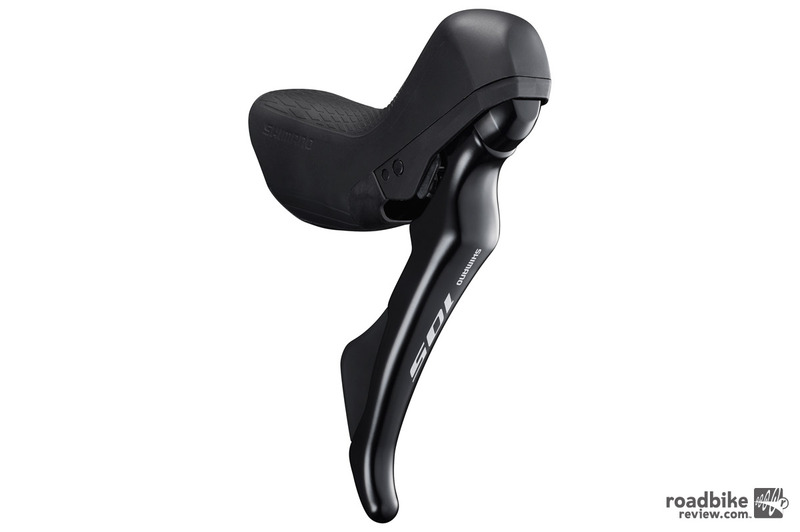 Shimano 105 ST-R7000 and R7020 feature redesigned internal shift units for slimmer, more ergonomically shaped control levers that match the design of Ultegra R8000 and R8020. 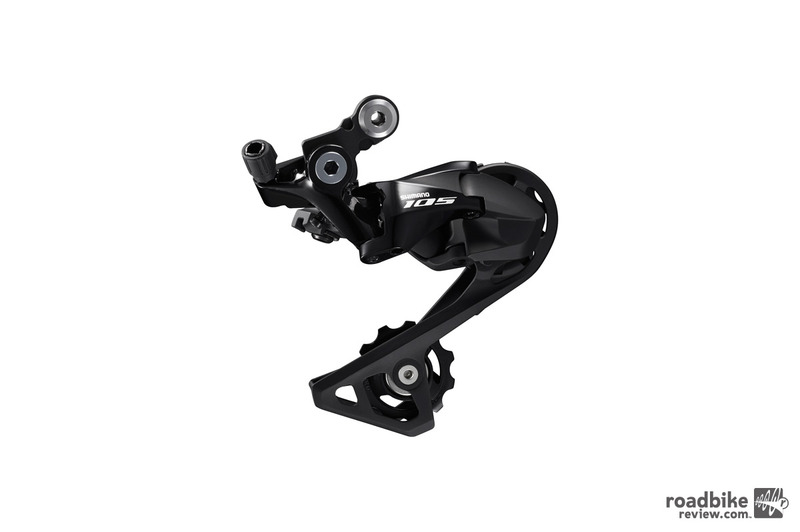 Increased reach adjustment of up to 15mm provides more control and reliable performance in all conditions for both mechanical rim brake and hydraulic disc brake options. The new ST-7025 Hydraulic Dual Control levers offer the same features as ST- 7020, but the reach starts 4mm closer and the lever blades allows riders with small hands to comfortably and securely brake without rotating their hands forward to grab the levers.